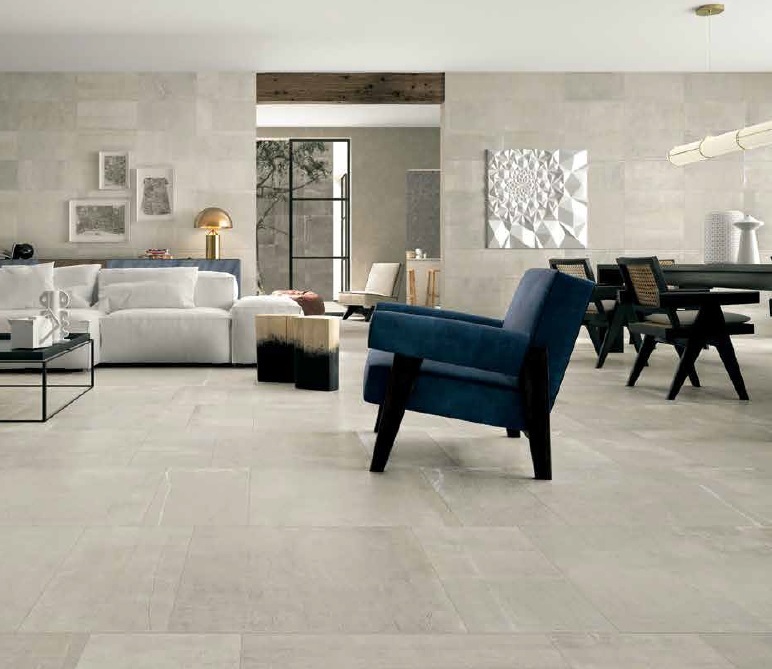 Marble Trend is now carrying StoneOne, the newest and most advanced, Italian porcelain product line. 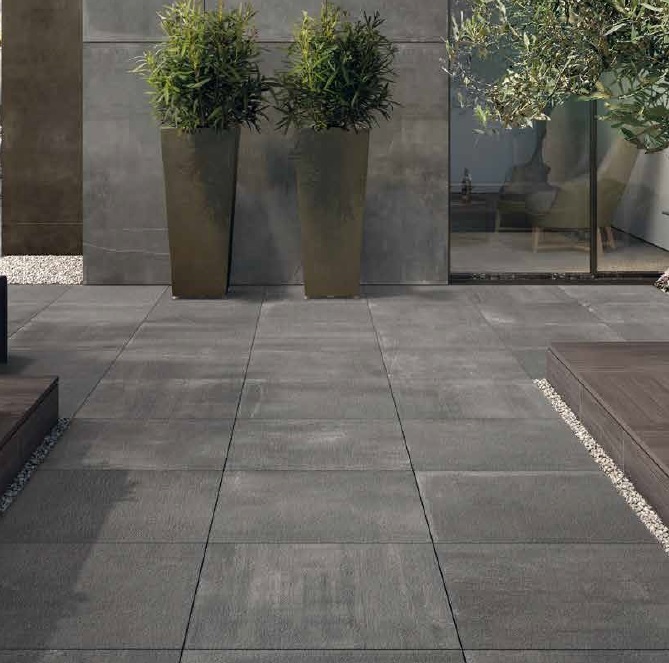 This ultra transitional porcelain tile has a distinct concrete stone look, and can be used for all interior and exterior applications including shower walls, flooring and fireplaces. Visit our design inspired showroom at 310 Oakdale Road or call your Marble Trend sales representative to see if StoneOne is a good fit for your project.